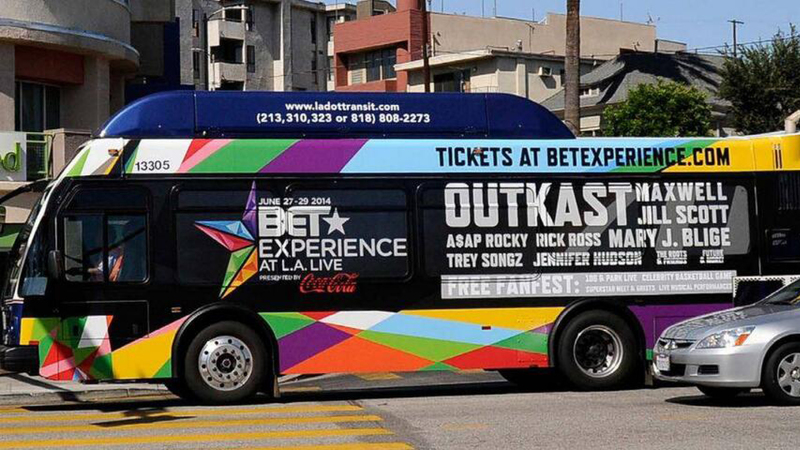 BET and Troika partnered to develop a brand platform and Identity for the Experience. 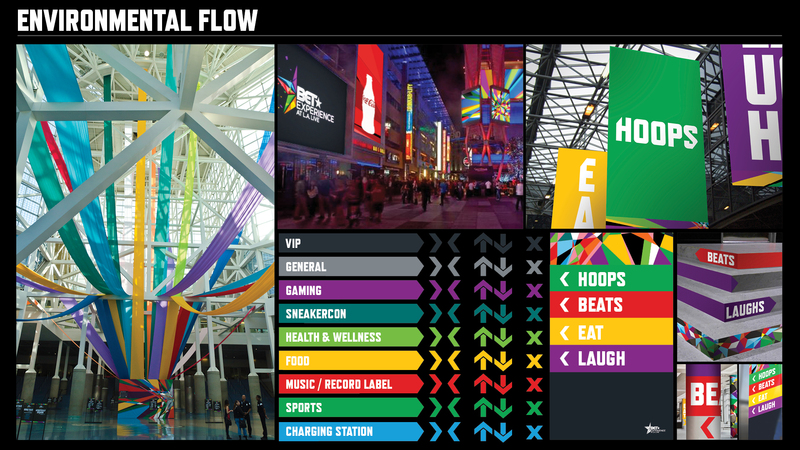 The “multi-dynamic” concept drove everything from environmental signage and digital design to tickets and jumbotron language. 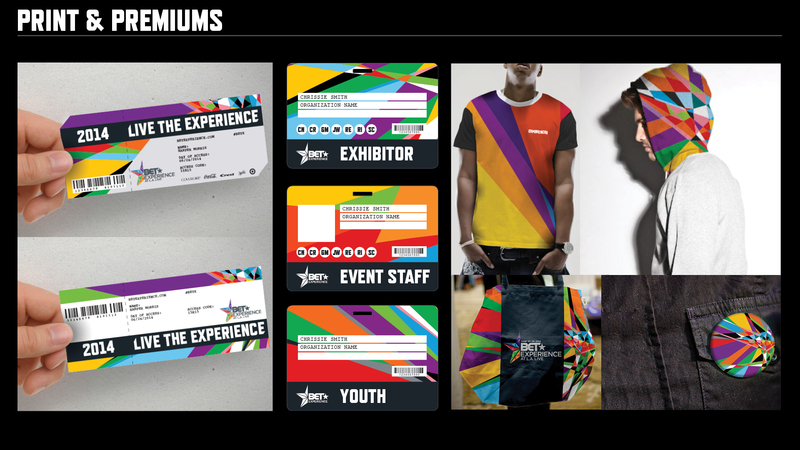 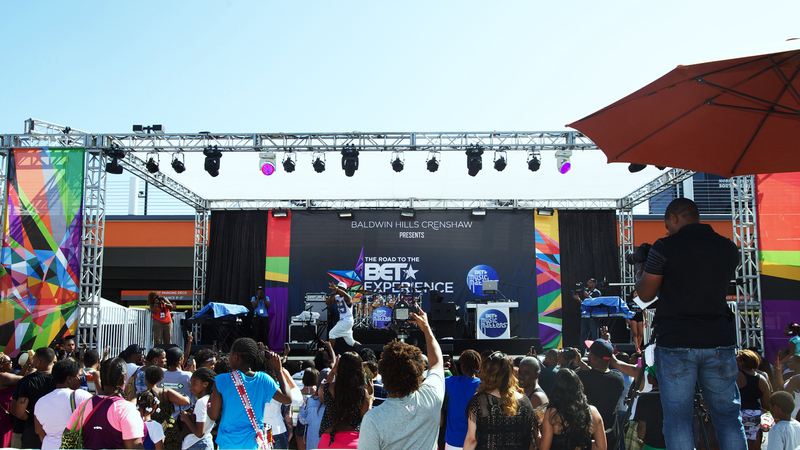 From brand concept to design, style guides, implementation and stewardship, Troika worked hand-in-hand with the BET Experience team to elevate the event for brand partners and most importantly, the fans.